If you’ve ever wondered what really makes a great wardrobe, all your questions are about to be answered, as we explore this classic bedroom icon from top to bottom. 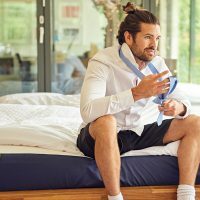 The bed can rightly be regarded as the undisputed king of upstairs furniture (and our money would be on the Bed if it stood head to toe with the ruling King of downstairs Furniture, the Dining Table!) although the wardrobe would strongly disagree. 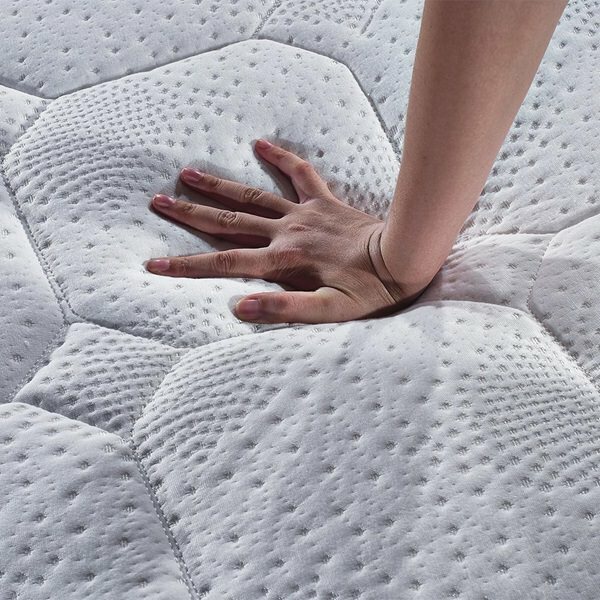 This latter piece has become a permanent staple of sleeping space surroundings – for decorative as well as practical reasons – and it’s reached a point now where a bedroom looks empty and characterless without one. That’s why we’ve cobbled together this enormous wardrobe guide to help you find a design that suits your style, storage needs and room size. What follows isn’t so much a closer look at closets but rather a bold leap deep into wardrobe world: where, unlike Narnia, more furniture awaits on the other side after stepping through the first storage portal. 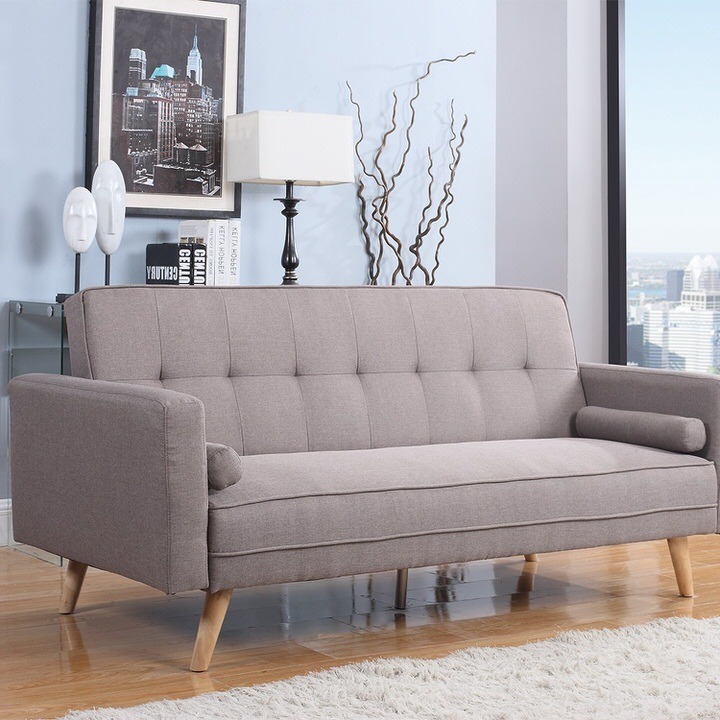 In our Ultimate Sofa Buyers Guide, we highlighted the importance of measuring the interior space before you pick a piece of furniture to move inside. This goes double for wardrobes. When you’re deciding on a design style for these bedroom pieces, it’s essential to get a measure of the room beforehand: both in the literal sense and also in terms of how the space feels. 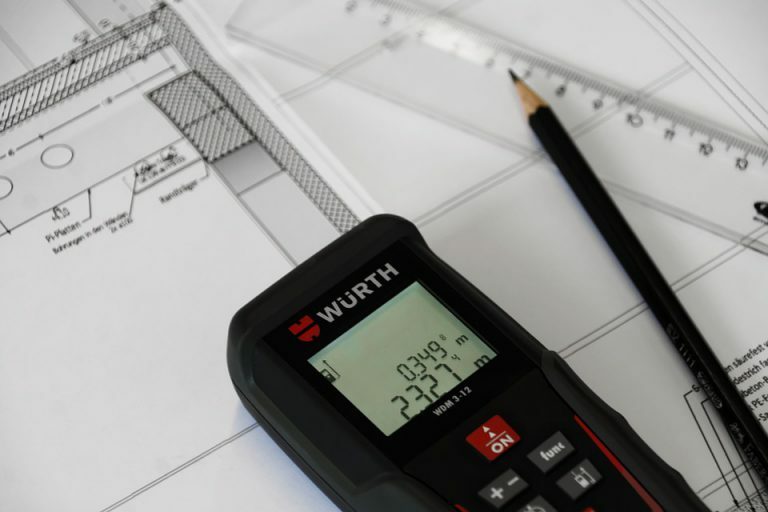 The best way to get an accurate reading is to conduct a full measurement of the room once, note down all your figures, and then perform a follow-up measurement for safety. Mark out the width and height of the doorway as well as the room, as this will help you gauge whether ready-made furniture can fit through the entranceway or if you’ll need to switch to flat-pack models (more on wardrobe designs a little later). It’s also worth properly eyeing up the shape of the interior and room development plans before you proceed with any kind of purchase. Is there enough height available for a tall model when you’ve got sloping ceilings? If you’ve got a tighter space to work with, will the doors and drawers of your grand wardrobe open smoothly without crashing into surrounding furniture? Ask yourself the right questions and take every inch of the interior into account before you dive into wardrobe shopping. Getting a great wardrobe for your money also involves putting on your smart Alec hat and wearing it well. Just because a room is big doesn’t automatically mean a massive wardrobe is a perfect choice. Consider a spacious child’s room for instance. 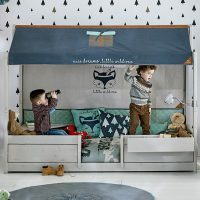 Why would your kids need a colossal wardrobe when a smaller model could comfortably store their tiny collection of clothes? With wardrobes, biggest isn’t necessarily the best. It’s about getting the right model for the right room and the right price for the right purpose. You know we’re right. Right? Do you want your wardrobe to be liberated from the property and stand strong on its own two feet? Or do you want it strapped tightly to the walls to make it “one” with the rest of the room? 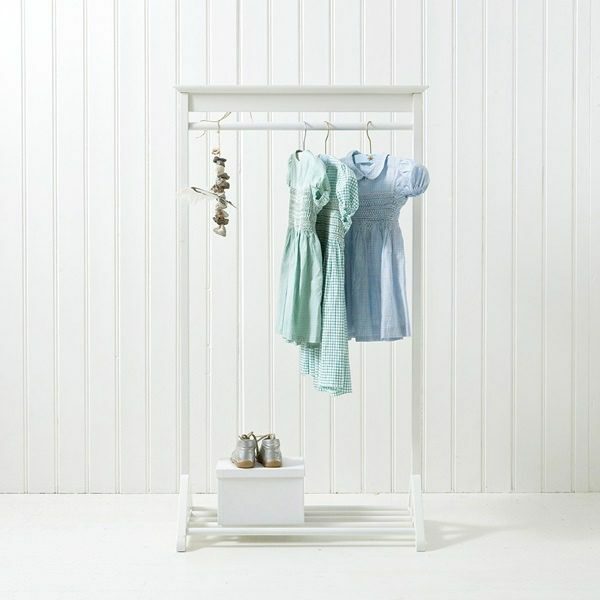 It’s a big choice you’ll need to make whilst shopping for a new wardrobe: fitted or freestanding. 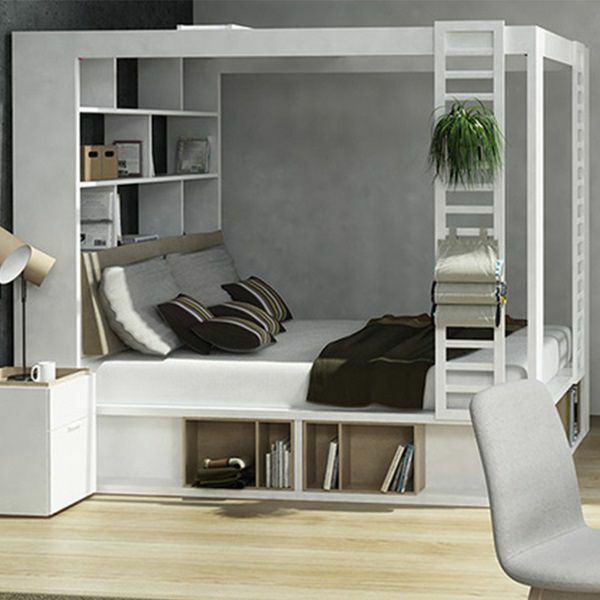 Fitted wardrobes are designed with the shape of your bedroom in mind. These bespoke units are attached directly to the walls to function as the ultimate space saver. While fitted wardrobes are made to match your bedroom’s backdrop inch-for-inch, they aren’t perfect for everyone. This is because they cost a pretty penny and are more complex to design and install. Plus, if you decide to sell your house, it won’t be coming with you. 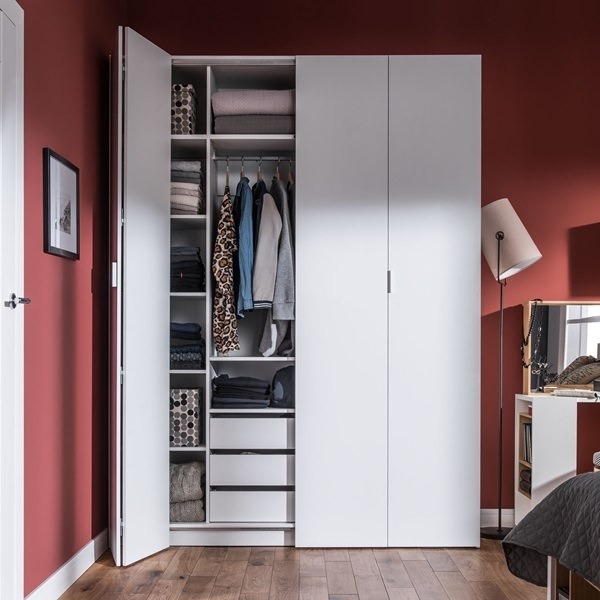 On the other side of the coin, free standing wardrobes are portable and flexible, allowing you to change things around and reposition your model if you ever think the bedroom needs a bit of freshening up between seasons. The downside to free standing, of course, is that they hog more floor space than fitted wardrobes do. However, if you’re hunting for an adjustable unit on a lower budget, a reduction in carpet space is a small price to pay. 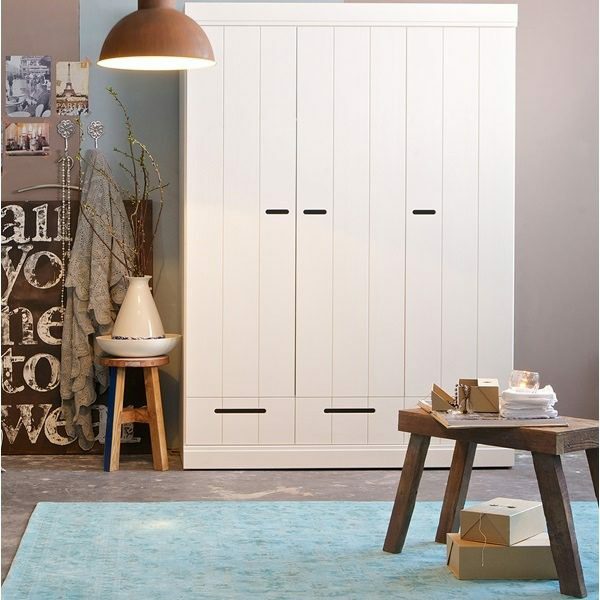 The ongoing battle between fitted and freestanding wardrobes is destined to last a lifetime. Neither trumps the other. It’s simply a case of selecting the right design depending on what you really want out of your wardrobe. Looking for added space and a long-lasting solution? Go fitted. Fancy something you can switch around and save a big chunk of money on? Freestanding is for you. 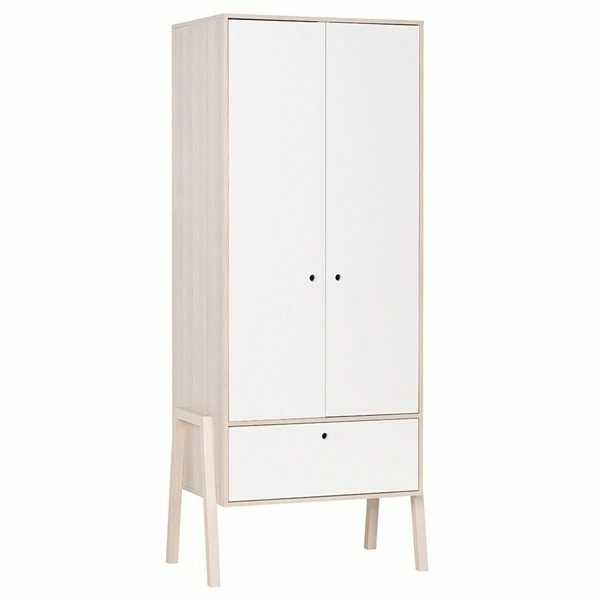 As you snoop around for a new wardrobe, consider carefully what you want your unit to do. Would you swoon over a luxury wardrobe with an enhanced appearance, as opposed to practicality? Be honest with yourself. There’s nothing wrong with choosing a closet purely for its fine look – provided you’re already sorted for storage space elsewhere. A good example of furniture that works brilliantly to enforce a certain ambience (with storing clothes being the secondary function) is the vintage-inspired vein of wardrobe. These wardrobes might not be as versatile and roomy as many others on the market, but they are the perfect topper to an old, romantic Parisian flavour in the bedroom. If you want to develop a certain theme, atmosphere, or impression in your environment, purchasing a themed wardrobe is one of the very best ways to do it, because these units have such a strong presence (and finer workmanship… usually). On the other hand, if you want to utilise your wardrobe as a storage space hub, choose a model with an asymmetrical interior featuring contrasting compartments. We’re thinking cupboards and drawers: this way, you’ve got appropriate sections for all kinds of different items, rendering your wardrobe multi-functional. However, if you’re just looking to stow away clothes in classic hanging style, just think about the amount of threads you have and whether there’ll still be space at the base to store a few pairs of shoes. The number of doors helps to define a wardrobe and establish what kind of interior it is best suited for, which is why it’s important to consider door design from the very beginning. Double door wardrobes, for example, are usually great choices for an individual living alone, fitting comfortably into more compact spaces and providing enough storage space for the average person. And if those doors slide rather than hinge (so no swinging doors) you could free up even more space! Three door and four door wardrobes are more appropriate for storing two people’s clothes in one space – married couples, for instance. These multi-door units offer more intriguing and complex storage options, but also take up far more room. If you have a lot of spare space available and want the largest possible storage solution, a five door wardrobe is worth looking at. These units are enormous and are particularly impressive additions to expansive master bedrooms. For style on top of substance, a sliding door wardrobe works a dream. The great thing about sliding doors is that they’re often customisable too, allowing you to establish the exact kind of look you desire whilst throwing a bit of sophistication into the mix. After determining the number of doors you want and the kind of dimensions your bedroom can comfortably accommodate, you’ll need to put some thought into the ambience you’d like to project into the room with your wardrobe’s decor. Classic materials such as oak, pine, wood, and mahogany are dependably elegant choices, reinforcing the room with a sense of traditional gracefulness without ever appearing pretentious. 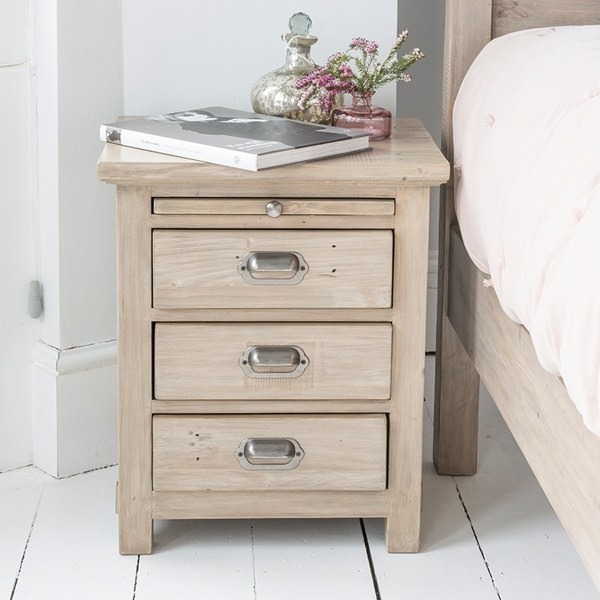 However, if you’re attempting to create a bedroom that’s more in tune with emerging trends, it’s worth switching wood décor for something a little more minimalist and modern – like wardrobes with fitted mirrors. A fitted mirror offers you the chance to check out your appearance whenever you slip into fresh attire, and also helps to create the illusion of enhanced space by reflecting natural light around the room. Although many will argue that mirrors on doors are not exactly oozing stately elegance. If you want something unconventional, an open hanging-style wardrobe is a good solution. These wardrobes arrive without side panels and/or a top panel, which leaves plenty of room for hanging clothes and stacks of storage space. The downside is you may find your garments gather dust as they’re left open to the elements and not shut away behind closed doors. In terms of colour schemes, it’s worth considering tones that reinforce the atmosphere you’ve got going on elsewhere around the room. 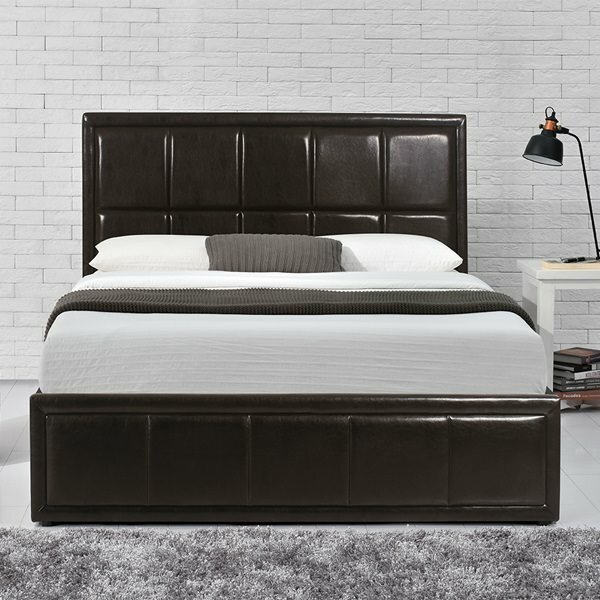 Darker tones like black and deep brown work best in a minimalist setting, complementing contemporary surrounding décor (chest of drawers, bed, tables) sporting similar shades. Bright white paint jobs, on the other hand, help to reflect natural light in the same way as a mirrored door, illuminating the bedroom and making it feel bigger overall. So you’ve found yourself the finest wardrobe you could have possibly hoped for. It’s so right for the room you can’t wait to hit the ‘buy it now’ button. But, before you do, take a second to think ahead. Will it arrive assembled, or will you need to put it all together from scratch? To ensure you don’t encounter any surprises when your order lands on your doorstep, check the product description to determine how your wardrobe will arrive. As a rule, units are delivered as either flat-packs, pre-assembled, or knock down designs. The most budget-friendly wardrobe – and one that you’ll undoubtedly be familiar with given its widespread market presence – is the flat-pack variety. These units arrive split into separate parts, which makes delivery a breeze but causes set-up to be a little time-consuming. If you don’t fancy taking out your toolbox from the garage, opt for a pre-assembled wardrobe. With these models, all the key components are fitted and the unit will be ready to use pretty much straight away. The only issue is making sure you can actually get the fully-built wardrobe into your bedroom without taking a chunk out of the wall en route. But the design style that’s taken the industry by storm in recent years is the knock down wardrobe – essentially a merge of the above models. 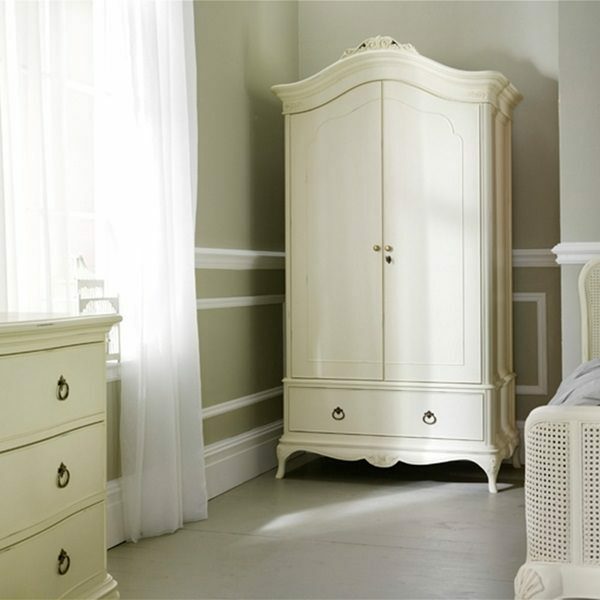 Arriving pre-assembled, these units contain easily removable fittings that allow you to quickly take the wardrobe apart and then put it back together again. This is particularly handy if you’re moving the unit from one room or location to another, or if you initially need to trim the width to fit the wardrobe through the door. The nuts and bolts can be unscrewed in a simple way, but they offer excellent stability whilst they’re attached, meaning you won’t ever have to worry about your knock down wardrobe crumbling to the floor. Then there’s the made-to-order Wardrobes which companies purchase on your behalf from British and European designers and manufacturers – and if your wondering, yes we are one of the leaders in Made to Order Furniture; there are others out there that do this, but none have the same relationships we have built up over the years with our British and European partners including regular factory visits and launching of new models and designs. And more importantly our level of care and professionalism when we send our Installation Team out to assemble your furniture is second to none. There, shameless plug over! Lastly, if you’re choosing a fitted wardrobe instead of a freestanding model, ensure you’re aware of how long the installation process will take. The room will likely be impossible to reside in whilst work is going on, so you might need to arrange sleeping elsewhere for the setup duration. Be prepared! And there you have it. It’s time to shut the door on our trip to wardrobe land as you’re pulled back into the real world once again. From the dazzling array of designs to the surplus of special features, it’s safe to say we’ll all probably never look at a wardrobe the same way again. 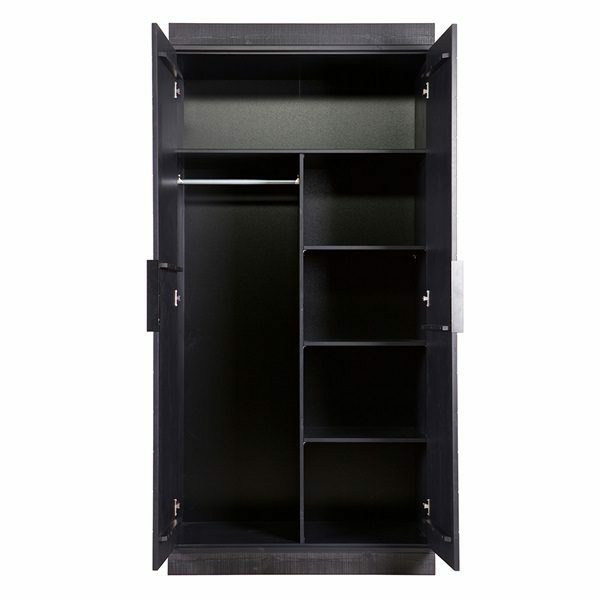 But now you’ve got a firmer grasp on the kind of closet capable of enhancing your room and meeting your needs, you can flick through the comprehensive Cuckooland catalogue of wardrobes to find it. 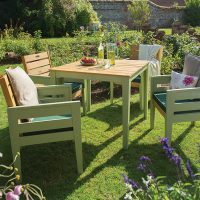 If you don’t spot a particular design you’re after, just get in touch with our Furniture Pros on 01305 231231 or email customerservice@cuckooland.com and we’ll help you track it down. 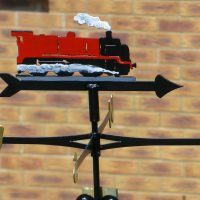 How To Customise Your Weathervane!